"Thorough, professional visit. Dr White answered all my questions. Highly recommended"
"No wait time whatsoever and Dr. White was very diligent. Will be back!" "I love Dr. DeFelice and her staff. She has helped me keep my skin healthy and beautiful." "Dr. DeFelice was so professional, very nice, knowledgeable and made me feel comfortable." "Dr. Kihiczak, Dr. Long, etc are great doctors and the entire practice is professional." "Dr. William Long doesn't miss a thing. I can't say enough good things about him." "I've been a patient of Dr. Long for over 25 years. He is very kind and professional." "Dr. Wendy Long is a great doctor and I highly recommend her." 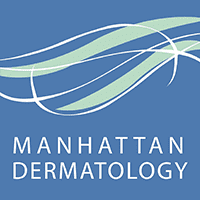 "Manhattan Dermatology is an excellent practice. I highly recommend this practice." "Dr. Kihiczak is an exceptional doctor. His bedside manner and attentive demeanor..."
As a state-of-the-art skin care clinic, Manhattan Dermatology is home to some of New York City’s leading board-certified dermatologists. With two locations on Park Avenue and East 36th Street in Murray Hill and Midtown East, patients have options for choosing their most convenient clinic. The practice is currently accepting new patients and offers flexible scheduling for appointments throughout the week. Patients of the practice can expect comprehensive care for both medical and aesthetic needs. 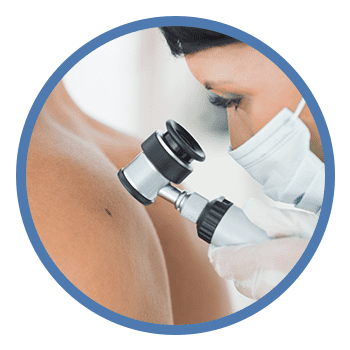 The highly skilled dermatology team provides head-to-toe skin checks and monitors patients for skin cancer, mole changes, and skin discoloration. Practitioners even offer mole and skin cancer removal right in the office, including Mohs micrographic surgery. 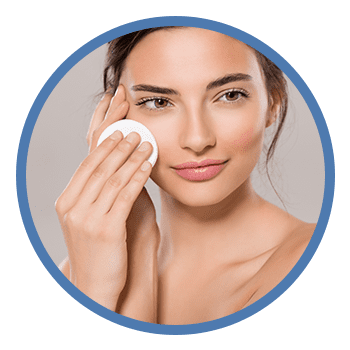 The dermatologists also provide the latest and most advanced treatments for chronic skin conditions, including allergic dermatitis, psoriasis, eczema, and rosacea, to name just a few. 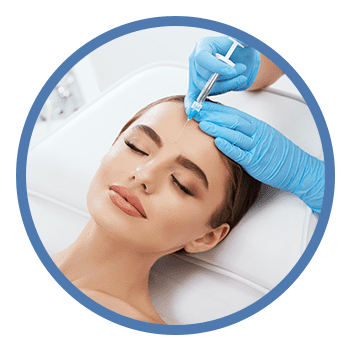 Patients can get a full spectrum of cosmetic dermatology services, such as Botox®, dermal fillers, and laser skin resurfacing. 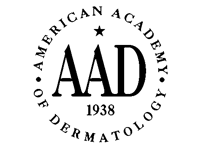 Because the dermatologists have extensive training in all aspects of skin care — all five of them are even dermatology professors at New York University — patients can expect high-quality skin health management. They look forward to building personable, long-standing relationships with patients and their families. to help patients acheive their optimal health and feel their best. 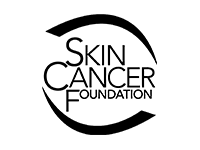 We perform skin examination to catch pre-cancerous spots, and provide definitive surgical treatment including cosmetically-optimal reconstruction for skin cancer or abnormal moles on the face or body. We help diagnose common skin conditions, such as Acne, Psoriasis, Eczema, Hair Loss, Rosacea, and Rashes. 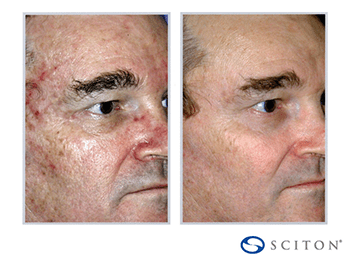 Once we identify your skin conditions, we help you find the best course of treatment. 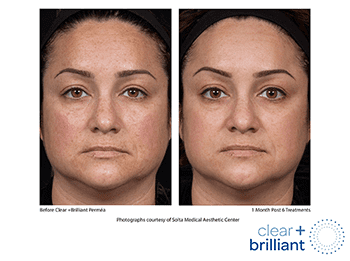 We offer multiple laser procedures for the treatment of Uneven Skin Pigentation, Scarring, Spider Veins and Rosacea. We also utilize precision laser technology for fast, permanent hair removal. We offer Restylane® and Perlane® injections for wrinkle reversal and Botox® and Dysport® for crows feet and other wrinkle prevention. 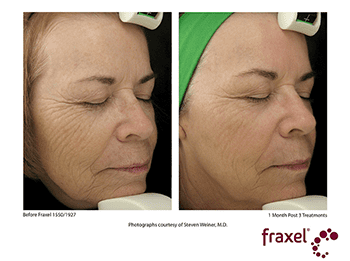 We also provide laser resurfacing for wrinkle reduction. Congratulations to Dr. Vicki J. Levine, MD on receiving the 2018 DCA City Winner Award! Dr. Levine was a top contender for this award, among 6000 nominees. She not only received the highest number of doctor reviews, but the quality of the reviews were a clear indication that she was held in high esteem by all the referring doctors. 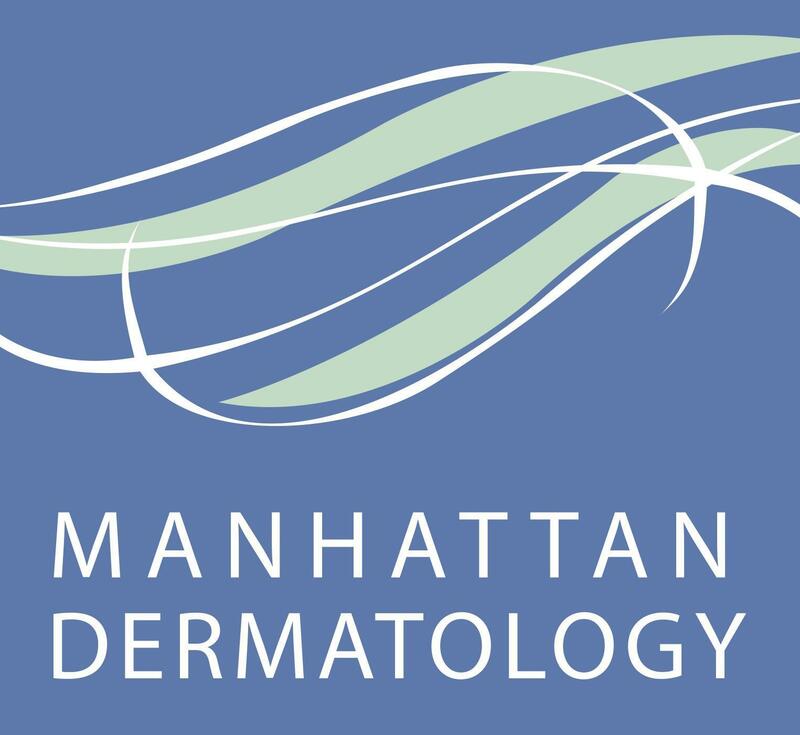 Manhattan Dermatology offers a wide variety of medical, cosmetic, & surgical services. Please feel free to contact our office for any quesitons regards services and procedures provided. 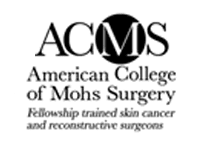 Mohs micrographic surgery is a highly-precise and successful procedure used to remove the most common forms of skin cancer. Read on to learn what to expect and how to prepare when undergoing this procedure. "Dr. White was very professional and helpful. He took the time to explain my diagnoses, and answered all of my questions. I would definitely come back for another visit!" "Extremely friendly and professional. Dr. White's responded to all my questions and give me variety of options and I feel much better with my treatment. Thanks!" "Great doctor in every respect - if you need to see a dermatologist, Dr. DeFelice would be an excellent choice." "Dr. DeFelice is great! She makes you feel totally at ease. She answered all of my questions and thoroughly explained everything." "I've received excellent care from Dr. Kihiczak over the past couple years. He has great bedside manner and has helped my skin significantly! Would definitely recommend." "Dr. Wendy Long is very skilled and knowledgeable and her staff are excellent. The appointment process was smooth and there was no waiting time. Fantastic Experience." "I've been a patient of Dr. Long for more than twenty years. I'm very happy with Dr. Long - That's why I keep going back to see him." "Dr. William Long is an excellent dermatologist. I have seen him several times and each time he has been able to diagnose the problem and is very skilled at treatment." "The office staff and other doctors are prompt and thorough. 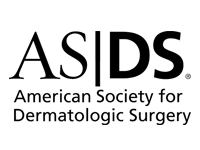 I only have great things to say about this dermatology practice and have referred many people there." "If you need a dermatologist in the Tri-state area, do not look further than Dr. Kihiczak and his staff. He is not only knowledgeable, but immediately puts you at ease." "Dr. Wendy Long Mitchell is an amazing doctor! She is totally thorough and always compassionate. I am very grateful for her excellent care over the years!"